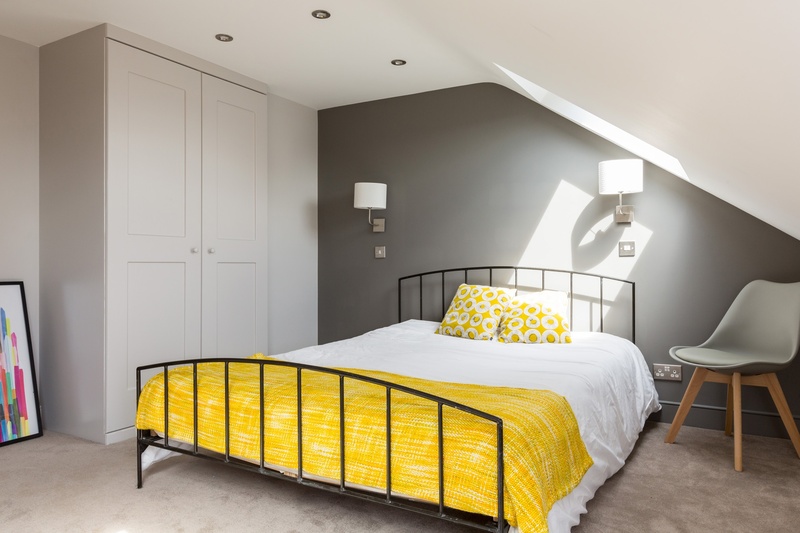 Simply Construction Group is one of London’s leading loft conversion specialists. They aim to focus on making every loft conversion project as simple and stress free as possible. 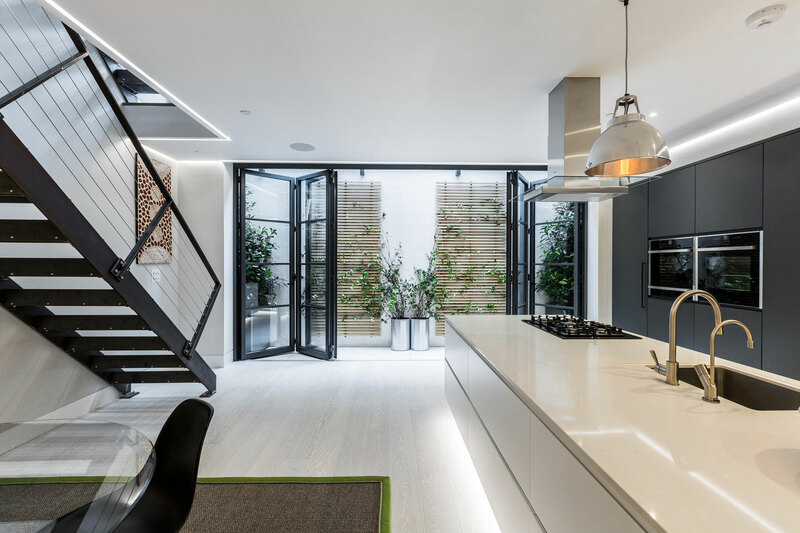 Simply Construction Group was founded in 2008 and is run by husband and wife team Robert and Helen Wood and today, focus on transforming empty loft spaces all over central and greater London into beautiful and desirable rooms. They now also provide basement conversions via their new brand Simply Basement. 1. To improve overall search visibility and localised search visibility. 2. To increase the volume of online enquiries. The Hit Search team proposed and carried out a mixture of content, blogging and PR tactics, coupled with web development for their brand new websites for Simply Loft and Simply Extend. The SEO team also carried out work on local optimisation and content optimisation, in order to improve visibility across London and across South London in particular, where they received less business. ""I have been working with Jack, Cat and the rest of the Hitsearch team for a number of years now and can honestly say it has been a very worthwhile investment. Friendly and approachable but most importantly they have delivered fantastic SEO results for our business. Would absolutely recommend Hitsearch to any business of any size or nature who is looking for a digital agency that acts with honesty and integrity." 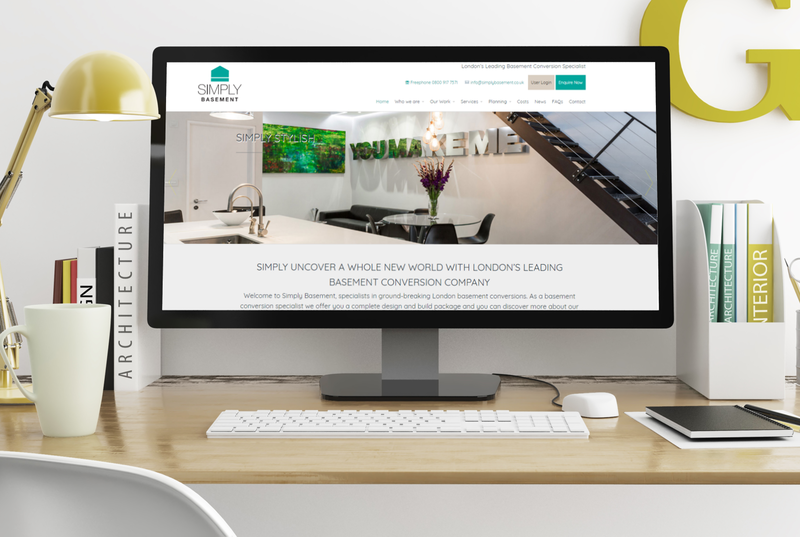 The web developments for Simply Loft and Simply Extend websites, resulted in the dramatic improvement in their overall visibility and the size of their business. Success has enabled the company to pursue a third brand called Simply Basement, which we also provide web services for. over 3,000+ visitors per month.